Rob joined Sand Solutions in November, 2016 as a Senior Account Executive. Rob is an integral part of the Sand Solutions Management team and brings over 20 years of direct experience aligning the functions and capabilities of technology to the business requirements of his clients. With a wide and diverse industry background, Rob is instrumental in leading the planning, implementation, and support necessary to assure that quality hosting and application utilization is provided to both existing and prospective clients. Prior to joining Sand Solutions, Rob spent 2 1/2 years with Deltek delivering business solutions to some of the most important customers in the region. 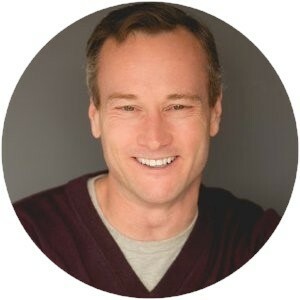 Rob has a proven track record of supporting the business objectives with software solutions in both the government and commercial marketplaces. His ability to create value through effective utilization of cloud based application solutions, helps his clients grow their business in an ever changing and evolving industry. With a focus on business value, he helps clients focus on their business rather than the potentially costly IT infrastructure. Rob resides in the Washington, DC area and works closely with Sand Solution clients throughout the United States and abroad. In addition to his extensive industry training, Rob attended George Mason University. Contact Rob to discuss Hybrid Cloud or Consulting services.